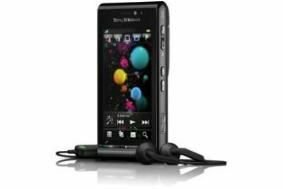 Carphone Warehouse and Phones 4U withdraw Sony Ericsson Satio | What Hi-Fi? None of the companies involved gave details about the nature of the fault but customers have been reporting a problem with the handset that sees it turning off when running certain applications. Sony Ericsson has said that the number of handsets returned was "fairly low" compared to the number of Satios that have been sold. The company said it was "giving this matter its utmost priority and working toward solving it", and expected to have the handset back on sale for Christmas. Read our Group Test pitting the iPhone against the HTC HD2, Palm Pre and BlackBerry Storm 2 in our January issue, out December 11th.